*Thanks to Becky of Barmy's Book Blog! She sent me a copy of COS, because it was the only British edition that I didn't own. So kind of her! *Autographed! Amazon was selling box sets with copies of TFIOS and Looking for Alaska autographed. I already own an autographed copy of TFIOS, so I gave the extra copy to my parents. TFIOS is the only one of the set that I've read so I'm excited to start the others. *I like having the movie editions of the Twilight books. Have yet to crack open my copy of Days of Blood and Starlight. Enjoy! We're giving away copies of Antonia Michaelis' The Storyteller! 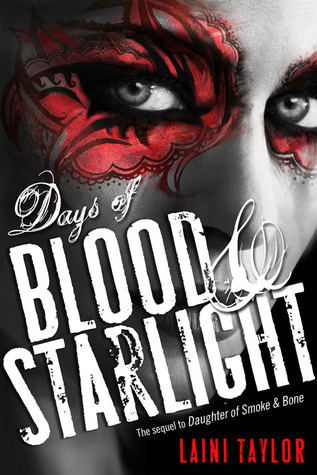 I'm listening to Daughter of Smoke and Bone right now and I already can't wait to get to Days of Blood and Starlight. Ahh..I've seen Breaking Dawn twice already, I loved it! Great haul! Oooh! 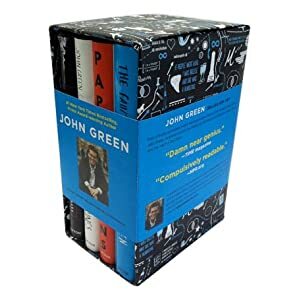 I must get me a John Green box set! Great haul this week! I've got to seriously start reading John Green. Heard good things about him. Great haul of books. The John Green books look so awesome! I have two of them but I've only read The Fault In Our Stars and that was an amazing book! I hope you enjoy everything you got this week :) Thanks for stopping by my IMM! Great haul of books! I liked Daughter of Smoke and Bone. 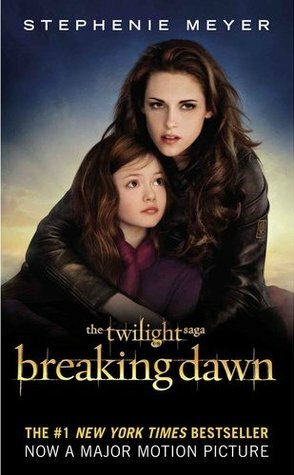 Breaking Dawn was by far my favorite book :) Happy Reading. Lovely collection. I have got The Harry Potter book #1 too but the 10 years edition. Lovely box set and enjoy Breaking Dawn. Thanks for stopping by my IMMB. John Green set looks great--and signed, how awesome! Saw your comment on another blog regarding Scent Of Magic--Yes, it was maybe still is on NG. Good luck, and enjoy your awesome haul!! Great haul! I can't ever decide if I like the movie covers or the original covers better. Those Laini Taylor books are GORGEOUS! Happy reading. Thanks for stopping by my IMM! Great haul! I just started reading the Daughter of Smoke and Bone and I'm loving it. The box set is so pretty <3 Happy reading! ALL amazing books! I have yet to read a John Green book, lol! There must be something wrong with me! Thanks for stopping by my blog! All of the books you got in are great choices. John Green book set! Cool! Cool! I love that poster! WOW, great haul! I would really like the John Green boxset for my sister's Christmas, but don't know if I can cough up the money, haha. 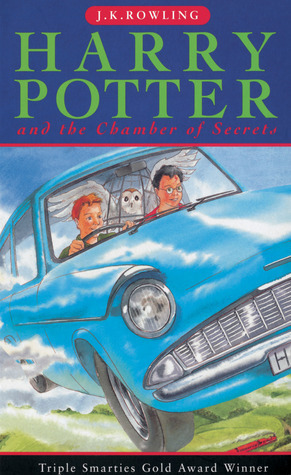 I love the British versions of HP-- I have the Latin American editions and use them to practice my Spanish. Daughter of Blood and Starlight looks good, too. Hope you enjoy all these!